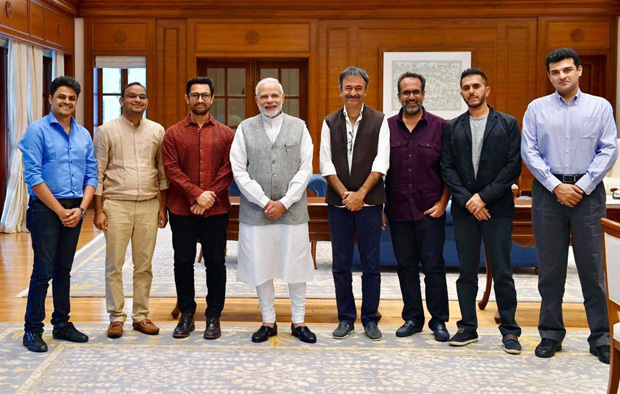 If reports are to be believed, the meeting that was held recently was a fruitful one with the six filmmakers returning to Mumbai quite satisfied. We hear that the Prime Minister patiently heard out the grievances and matters in hand and at the same time, also agreed to the fact that Indian film industry has made its name in international waters too. “Modi Ji was very receptive throughout and has asserted them, that he will be working towards setting up a special team, appointing someone to look into the specifics of the industry and address them timely," concluded the source.